Nisha is LAANE’s Senior Development Associate. 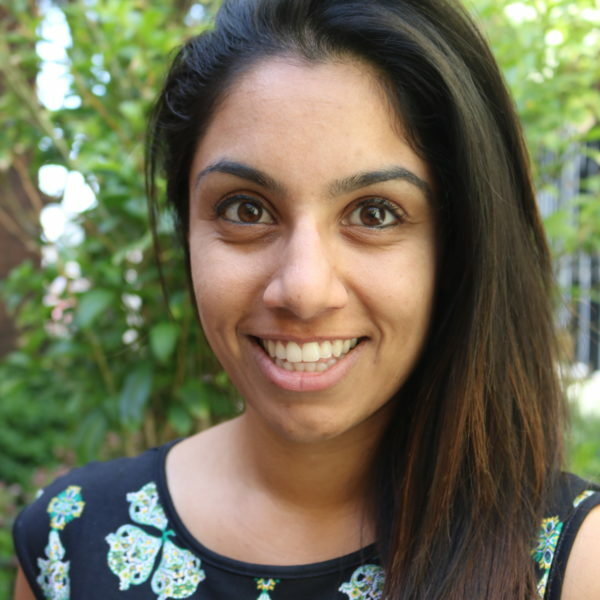 Nisha joined LAANE as a Development Associate in 2015. Previously, Nisha was completing her Master’s in Public Administration at the University of Washington. While in school, Nisha traveled to India to work with Self Employed Women’s Association (SEWA), an organization that helps to organize self-employed women in the informal sector. Nisha’s experiences taught her about the power of organizing, so she decided to return to her native Los Angeles to see how she could help impact communities on a local level.